We are taught to value people of all ages in our society, from the young to the old. 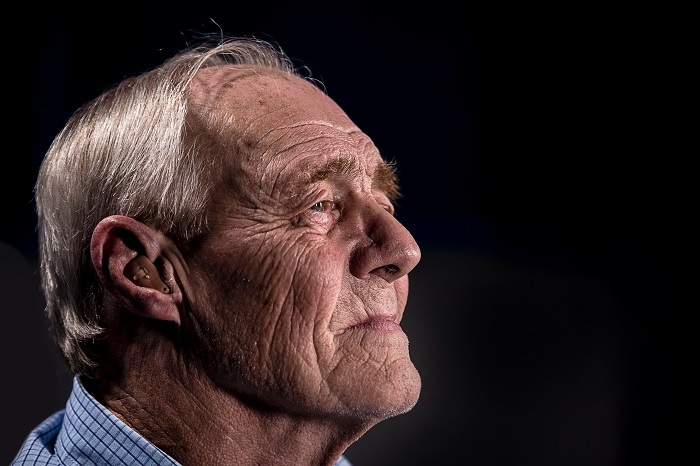 However, the most elderly, living in nursing homes or assisted living, often feel disconnected from family, becoming isolated and excluded. This is particularly the case, when family members have moved out of the home town, or have relocated overseas. One way to develop stronger connections between our older relatives and the very youngest is to plan a visit to their home or facility when in the neighbourhood. This can have tremendous benefits for both young and old. Here are the top twelve tips to plan a fun visit for the entire family. Plan your visit a minimum of one week in advance. Be sure to let the activities director know you are bringing the kids and their ages. The best time to visit a nursing home, unless you are planning a meal together, is mid-morning from 10:00-11:30 am, in the afternoon from 2:00-4:30 pm, and sometimes in the evening from 6:00-7:30 pm. Otherwise, check with staff to learn when meals are served or if you can bring food into the facility. You can make the visit informal, just talking one-on-one, or you can plan to have your kids do a presentation like singing songs or planning an activity together like colouring. Children may also bring presents for their grandparents, such as drawings and colourful, handmade cards. Other appropriate gifts for special occasions include bright lap blankets, pillows, and warm, non-slip slippers. If you plan to bring food, live flowers, balloons, or potted plants, be sure to clear it with the administration as some facilities have restrictions and your loved one is likely on a special diet. Before visiting an assisted care setting, spend some time telling your kids about the loved one you will be visiting. Talk about anything they might have in common including, their interests and background. With all of your children, discuss your loved one’s limitations and needs. Remind your kids that the facility is your loved one’s home, so privacy and space should be respected as much as possible. Children may need some encouragement to move past their shyness. Prompt them to talk about their interests, school, hobbies and sports. Plan to stay for at least an hour or two. Most residents have plenty of time on their hands. Your visit will probably seem very short to them. This is an excellent opportunity to help your kids learn promise keeping. If you promise to return, begin making plans immediately. After the first time taking your kids to visit your loved one in a nursing home or assisted living, talk to them afterwards about the experience and ask how they felt. Talk about how their visit made a difference in the life of their loved one.